Want ice cream delivered, but don’t want to interrupt your picnic, dog-walking business or calorie-offsetting 5-K run? 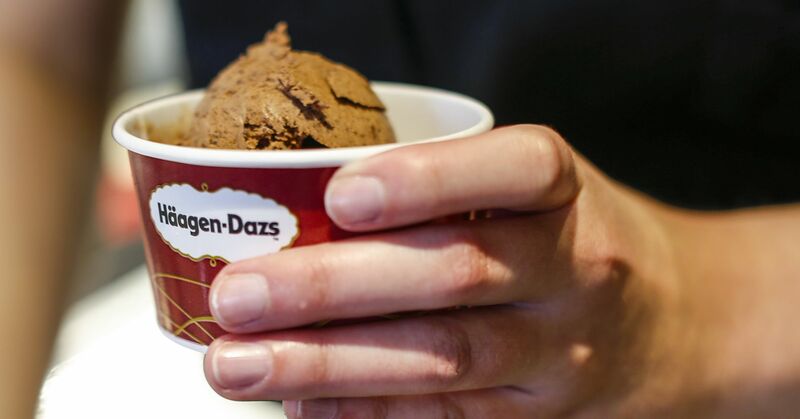 General Mills Inc.’s Häagen-Dazs unit might have what you need. 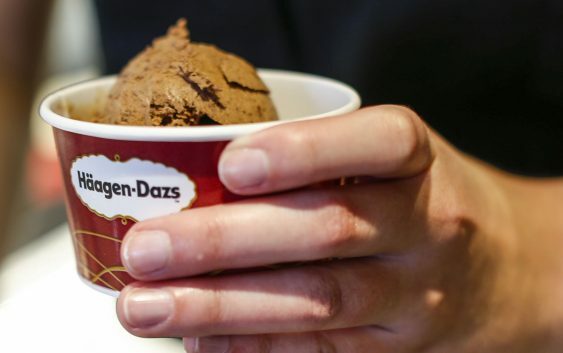 The Golden Valley-based company is testing a system in the United Kingdom that delivers Häagen-Dazs ice cream through a combination of Facebook Messenger chatbots and geotagging technology that tracks the customer in real time, so the ice cream will still get to them if they move. Food Navigator reported last week on the test, which so far has been tried only in London’s Russell Square area. Ice cream is delivered in freezer bags and a temperature-controlled van. General Mills said it was still evaluating the potential for the service, but servicing large events is one likely use.